Snapchat has been on quite a roll. In 2016, the image and multimedia messaging app become the fastest growing social media company in the US. But this might not be so surprising considering that over 10 billion videos are watched on Snapchat daily. A Nielsen study even revealed that the app reaches 41% of the country’s 18 to 34-year-olds. More importantly, millions of its users are creating their own content. Snapchat still hasn’t oversthrown Instagram, but it is nipping at its heels. The intense engagement of the app’s users and followers can only mean good things to companies as they can have greater access to various demographics, even those seemingly hard-to-reach groups. Arrange for an influencer to take over your Snapchat account. This means an influencer would literally take over your account for a period of time and create content for you. 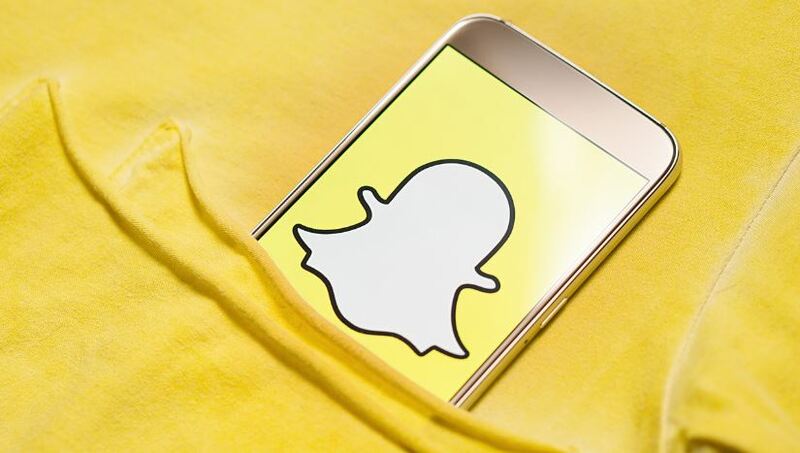 Takeovers are proving to be a very effective way of growing your Snapchat audience. One reason for this is that it gives your brand a humanizing element. Seeing a favorite influencer using your product and your Snap account creates a sort of relationship, as the follower gets an honest look at another person’s perspective. Aside from the established connection, it also introduces your account to new followers. However, influencers don’t usually come cheap. In some cases, this type of marketing might cost a hefty sum. Bear in mind that most influencers work with a limited amount of brands as too many deals might leave their followers disgruntled. They are also very careful with the companies they work with as they only choose brands that reflect their image or message. Snapchat is still a baby when compared to Facebook, Instagram, YouTube and Twitter. So if you have existing accounts on these platforms, it’s logical to assume that you have more followers there as these accounts are older. Take advantage of those followers and cross-promote your Snapchat account in these channels. A prime example is YouTube personality Shane Dawson, who has shown an aptitude for cross-promoting his brand. The author and sketch comedian tends to promote his Snapchat account to his more than 8 million viewers on YouTube by keeping his Snap handle up in most of his videos. He does the same thing on his Snap account by posting updates there whenever he has a new video up. There’s no shame in indulging in some self-promotion on your own channels, as long as you’re providing decent content most of the time. To ensure that your audience doesn’t tire of too much self-promotion, try to keep it at 80/20 – 80% entertaining content and 20% self-promotion. Now would be the best time to create a Snapchat account and start building followers. If you already have an existing account, try incorporating it with your other social media accounts or find someone to do a shout out or takeover. You might have to shell out some cash or offer a sweet deal in return, but it will be worth it.